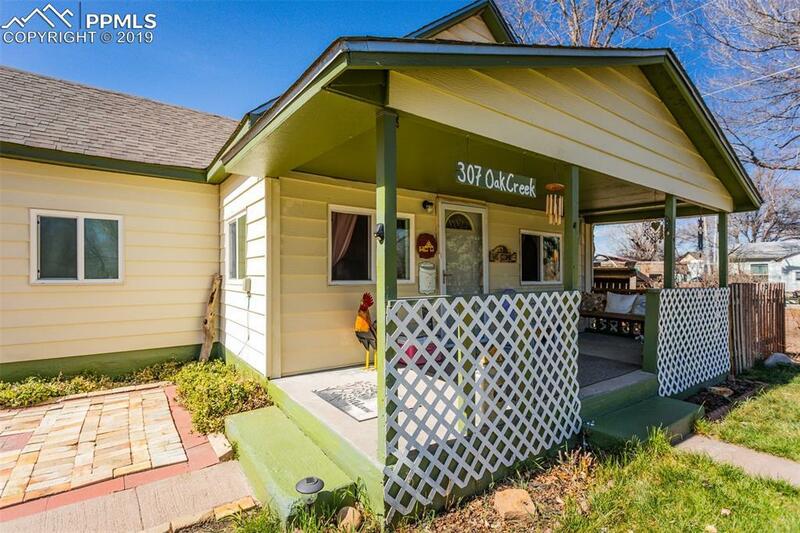 Welcome home to this beautifully maintained, cozy home! 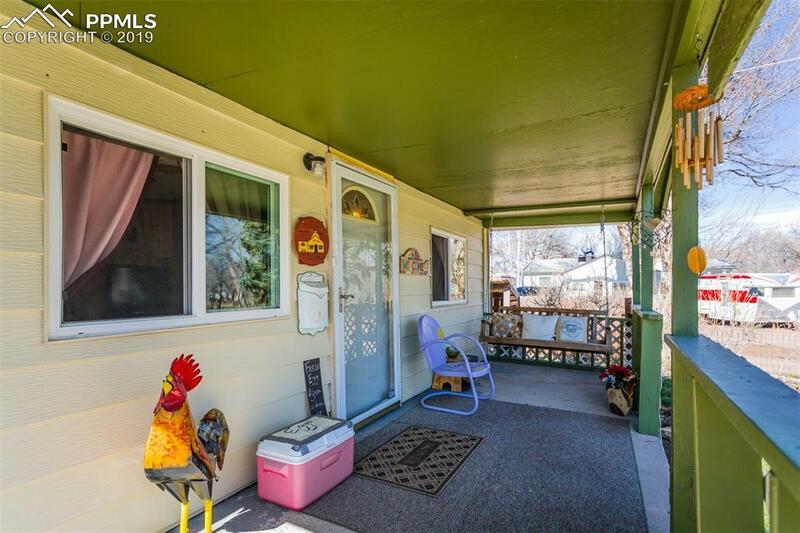 Spacious 2 bedroom, 1 bath home sitting on 7 lots to total over .70 acres! Large living area with a wood burning stove to keep it cozy warm during the chill of the cooler months. Roomy eat- in kitchen with ample natural light. Additional sun room off of the kitchen offers additional space to use as your imagination allows! Two nice sized bedrooms allow for cozy separation. 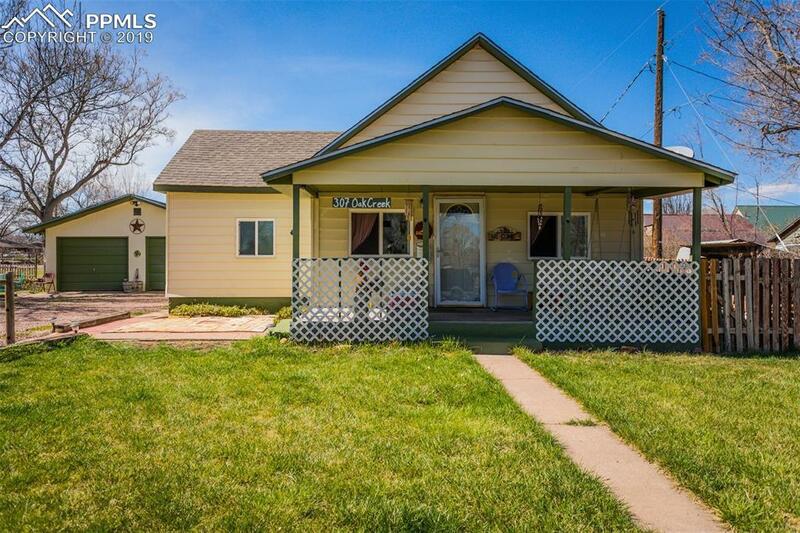 Detached 2 car garage, car port, and sheds for ample storage! Also included is the horse lean, huge chicken coop with at least 12 nesting boxes, and the chickens and hens can stay with the property. They produce approximately 3 dozen eggs a day! (If new buyer does not want the chickens, they can be removed). There is perfect soil conditions, including drip systems, for your own garden oasis for whatever it might be that you'd like to try your gardening skills at! Across the street it is graveled so that you have addt'l parking, including semi parking that is allowed! There are many intangible attributes with this property that only your imagination can generate. 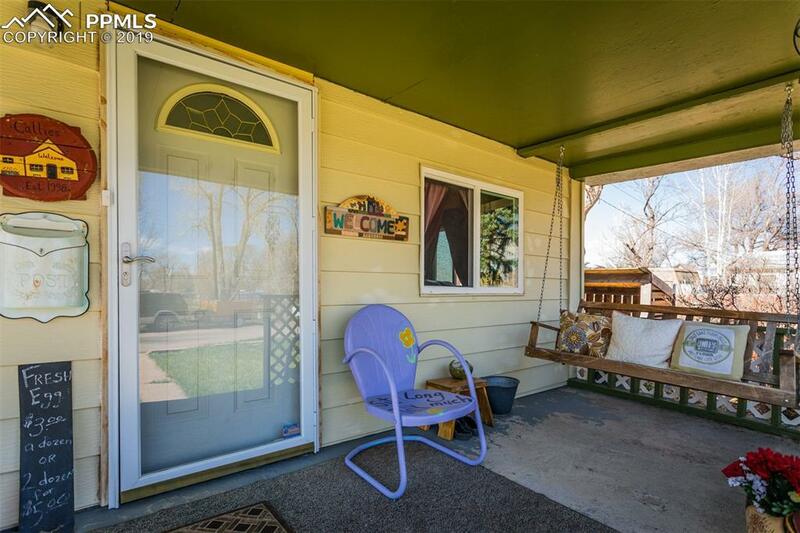 Truly a one- of-kind property! Hurry to make this property your place to call home!